Numbers refer to detailed information below. 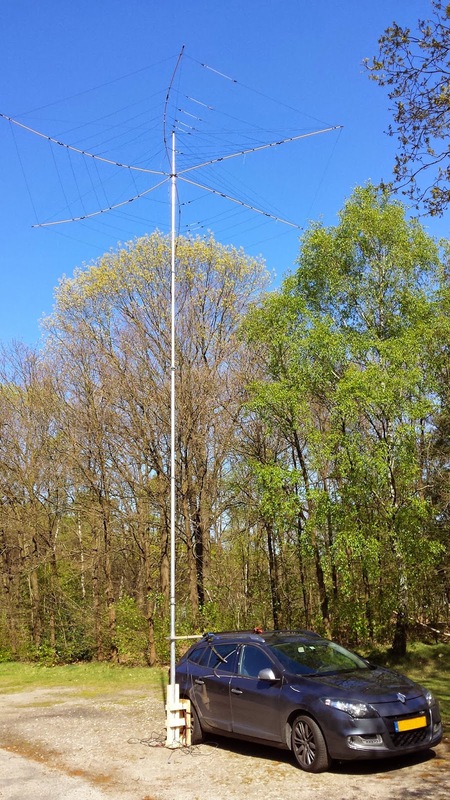 Vertical wire antenna (HyEndFed (1) end fed half wave by PA3RK & PA3EKE) on a Spiderbeam HD mast @ 12m or @ 17m or up in a tree. Antenna's DX-UHV mobile antenna (3) - duo band using various coils to change band configuration. Attached to the car using a magnet. I use the Heil Pro Set Elite both at home as well as portable (keeps the hands free for logging). When portable I use LiPo and LiFePo batteries (8). They give you a lot of power at low weight. 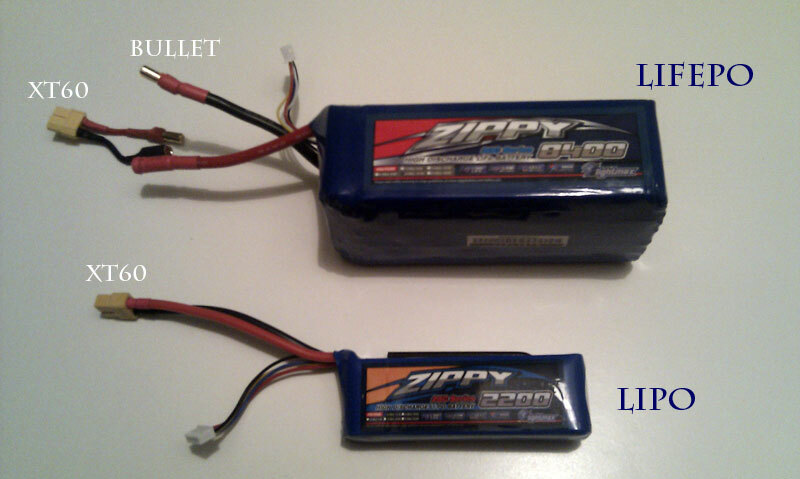 LiPo's are for the FT-817nd (I use 3S 2200mAh) and LiFePo's for the FT-857d (I use 4S 8700mAh). The FT-817nd shuts down at a lower voltage level. Therefore the 3S LiPo suffice. For getting antenna's up in a tree I use a slingshot with fish line reel by EZ Hang. 1. 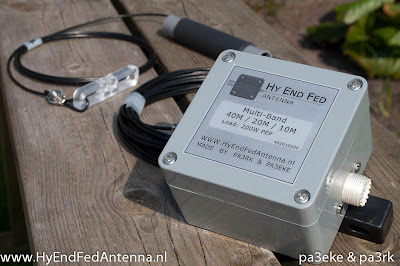 Hy End Fed - half wave end fed "dipole" - made by PA3RK and PA3EKE - I have made a number of half wave wires for different bands to go with the HyEndFed so I can work all bands from 6 to 80m with it. The Ventenna Dipole is a handy monoband shortened dipole that can be configured to be resonant on all bands from 10-80m. It works with elements that are screwed together and depending on their configuration make the antenna resonant on a specific band. The default antenna works up till 30m but 40m and 80m extension are available. 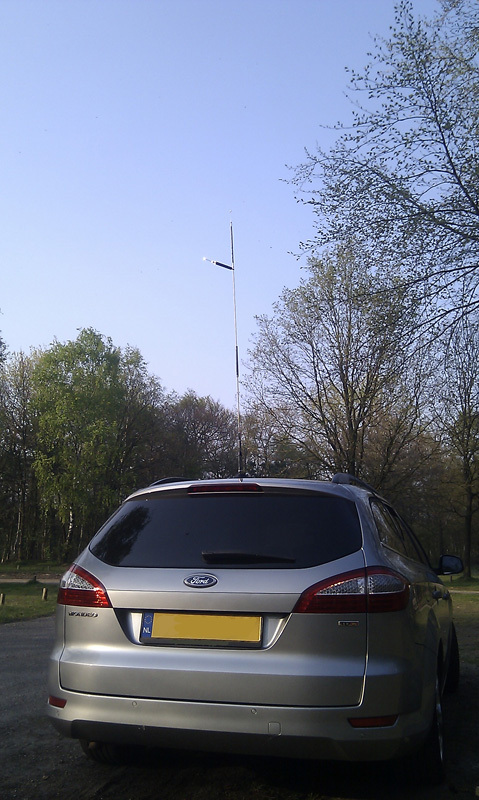 A good performer as far as mobile antennas go. The antenna is tuned using different coils that can be screwed into the top of the antenna. The antenna can hold two coils at the same time, allowing one to operate on two bands without changing the antenna. Interesting light multi-band antenna. It is not a DX killer by any means but allows you to get on the air on all bands from 40m-10m in places where you would not be able to set up larger antennas - or indeed pedestrian mobile. The folding hexbeam by DL1ELU. A very effective yet portable antenna. I have written a lot about this antenna on my blog. The first post is here and will take you to more posts on my experiences with this antenna. 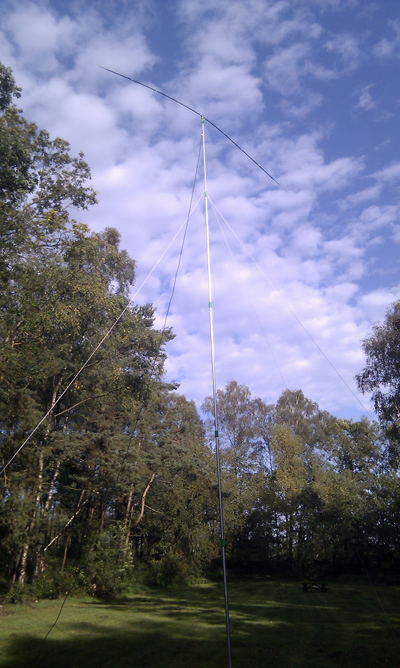 When working portable there is not always space to set up an inverted V. For this reason I constructed a C-Pole for 40m. The antenna needs about the same height as an inverted V but is only 1,5m wide. The first results I had with this antenna were very encouraging. The batteries I use portable are LiFePo's and LiPo's. They offer a lot of capacity for a low weight. I use S3 LiPo's for the FT-817 and S4 LiFePo's for the FT-857. The S4 LiFePo's maintain a higher voltage than the S3 LiPo's. The FT-857 would shutdown on the LiPo's quite quickly. The FT-817 keeps on running up till the moment when the batteries reach 9,7V - so the S3 LiPo's are a good match (and they weigh less). The Spiderbeam HD pole is thicker, more sturdy but also heavier than most fiberglass poles in the market. I own a 12m and 17m version. I bought the 17m version for my inverted V's on 40m and 80m. 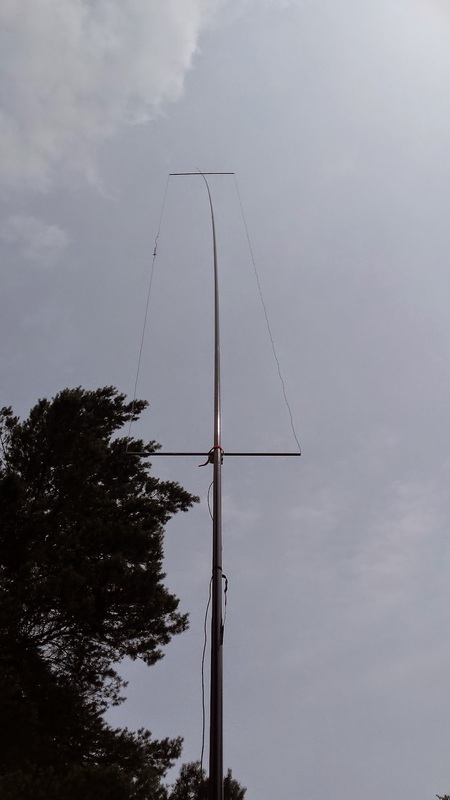 Especially the 80m version is too low on the 12m pole. a light retractable pole normally used by window cleaners. It can be extended to approx 9m. It will hold the ventenna dipole when guyed on 1 level. a homebrew retractable mast consisting of 7 aluminium tubes of approx 2m that fit with a margin of 2mm. I push the tubes up by hand and lock them in position using clamps. The tubes are of a large diameter allowing me to use the mast with the 4 element yagi or the hexbeam without guying.